Huge capacity addition in MDF and Fibre Cement Boards aims to target plywood market which shall be alarming for small sized, unorganised plywood producers who can counter the claims of rivals only by producing genuine quality products. Producing actual PF materials with IS 710, genuine FR grade or offering genuine guarantee on quality shall be the prime offerings that too on economical price to maintain the grip on the market. Plywood is not a very old material for furniture making, but it is widely used, even in small rural areas in the country. 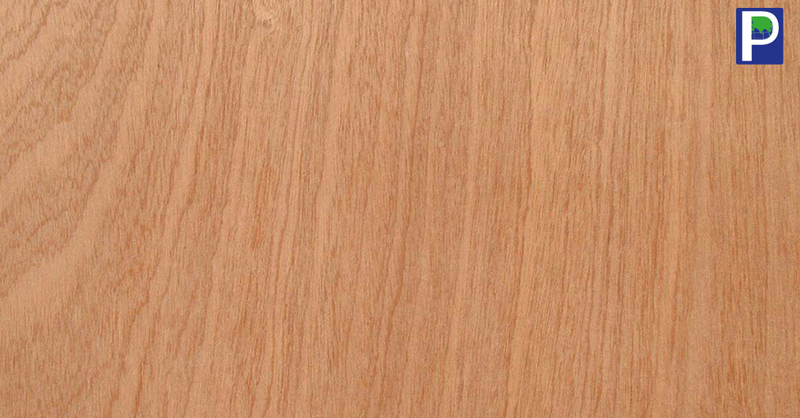 Last 2 decades were golden period for plywood manufacturing growth just because it was the only reliable and suitable panel material for durable interior furniture application. 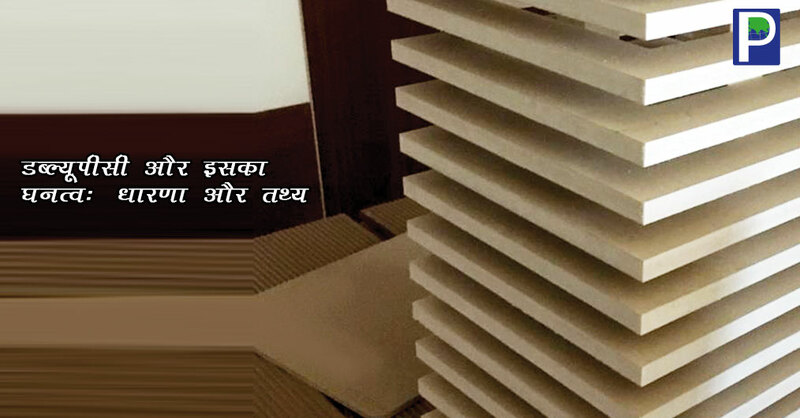 With over 30 thousand crore annualize, plywood industry has become big enough to have other materials as competitors. Many alternate panel producers are aggressively promoting their advantage over plywood disadvantage. advantage of these alternate panels over plywood. Huge capacity addition in MDF and Fibre Cement Boards aims to target plywood market which shall be alarming for small sized, unorganised plywood producers who can counter the claims of rivals only by producing genuine quality products. Producing actual PF materials with IS 710, genuine FR grade or offering genuine guarantee on quality shall be the prime offerings that too on economical price to maintain the grip on the market. 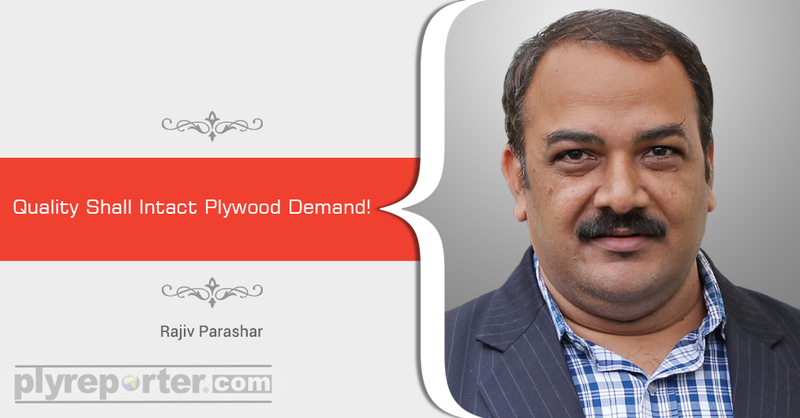 The plywood makers must offer genuine product to save their share intact. This March issue has a news talking about FCB replacing plywood in boat building could be a useful insight for readers. This issue is fully packed with news, new launches, updates etc which is very much useful read for entire wood panel industry that will also help to make your plan for new financial year 2019-20. The One 2 one interaction with Director of Globe Panel Industries Mr. Sanjeev Agarwal, India’s one of leading laminates producers in terms of production capacity, who has set Rs. 1000 crores turnover target to be achieved by 2021 with strategies to offer an aggressive deal based on design creation, quality addition, prompt service, product distribution and export. 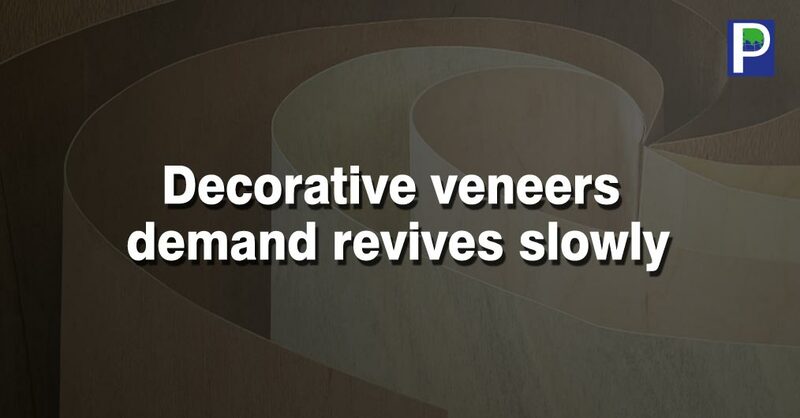 The interview with the owners of CP Veneers Mr. Rakesh Chandna and Mrs. Geeta Chandna and promoter of Nocte Veneer Mr. Prakash Nandu are also worth read for decorative veneer lovers. 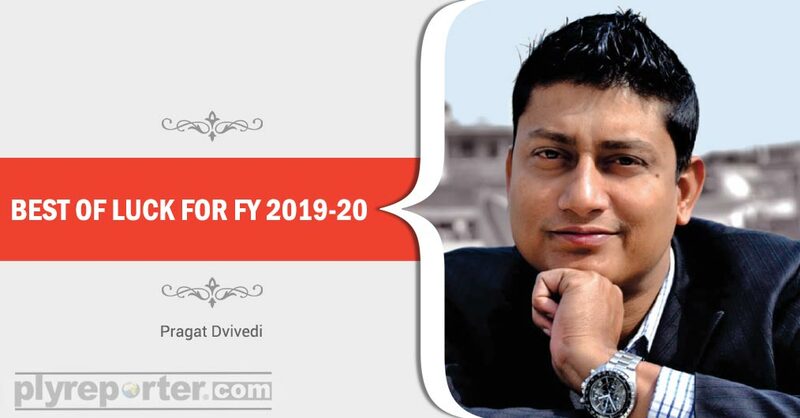 A quick chat with young and innovative Mr. Mehul Agarwal on new Dolby Mica Folder is interesting read. This issue has also featured many happenings in industry and trade along with details on huge Dealers gathering held in Surat by Shiv Shakti Laminates marked 900 dealers, first of its kind in Laminate trade. 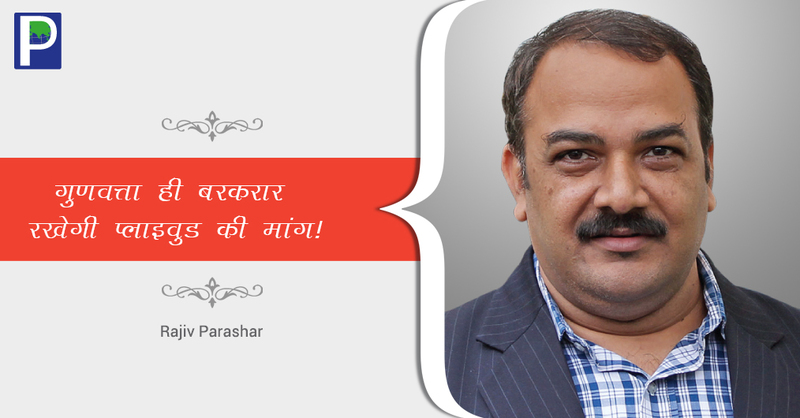 Wishing a great Financial Year Ahead!